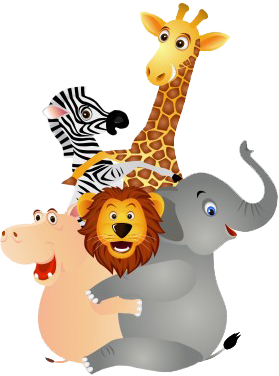 Party Animals Entertainment offers party entertainment services around in Atlanta and the surrounding Georgia area. While they have a wide range of services available for birthday parties, corporate events, Holiday parties and more including balloon twisting, stilt walkers and face painting, and even casino rentals, one of their most popular options is themed party characters, princess parties and superhero parties. If you’re planning a superhero-themed party, Party Animals Entertainment stands above the competition, and their team ensures that an actual superhero will make a special appearance at your party! There is a large variety of popular and favorite superheroes available to attend your event, including Mr. America, Bat Guy, Lightning Man, Spiderdude and many more. Best of all, children love it when their favorite superhero appears at their party! In addition to offering superhero characters for parties around Atlanta, they also offer different princesses, pirates, mascots and clowns of all different varieties. Their themed party characters are available not just for children’s parties, but also for corporate parties, weddings, festivals and other special events. Party Animals Entertainment can supply you with everything you need to plan the perfect superhero party in Atlanta. 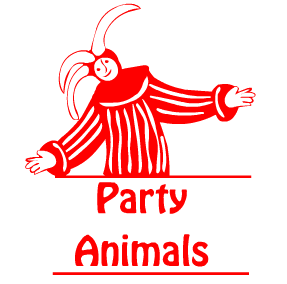 For more information about their available characters, themed party options or other services, contact them today by calling 770-645-0901, send them an email at info@partyanimalsga.com or fill out a quick contact form online now! *All of our Superhero characters are generic and not affiliated with the trademarked Characters. We offer look a likes such as Spider Dude as Spiderman, Bat Guy as Batman, Iron Guy as Ironman, and Mr America as Captain America.